When it comes to creating real, positive change in a classroom – an inclusive approach is overwhelmingly necessary. 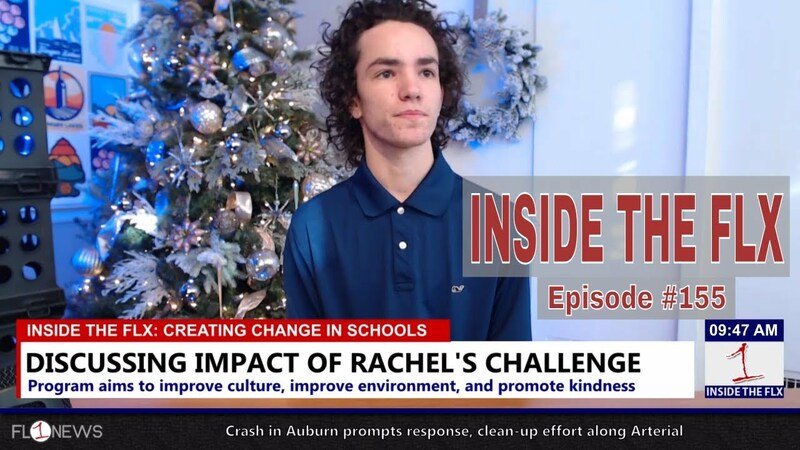 On January 8th, 2019 at 6:30 p.m. the Seneca Falls Central School District will host a community presentation on Rachel’s Challenge, an initiative taken on by educators and students in the community. Superintendent Bob McKeveny, Director of Curriculum & Career Development Jodi Verkey, and Mynderse Academy Senior Louis Smith were in-studio discussing the project’s mission, and how student-teacher interaction is changing the way education happens.